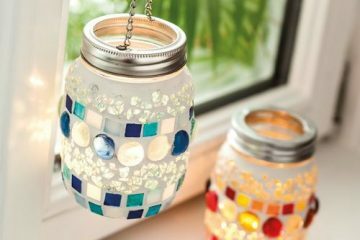 Probably you have seen a lot of lovely DIY ideas on Pinterest and you have no idea how to make it. Don’t worry our team is here to give you the instructions, to tell you the secret about what materials to use to create amazing crafts. We are always trying to give you the best DIY ideas that you can make in no time. 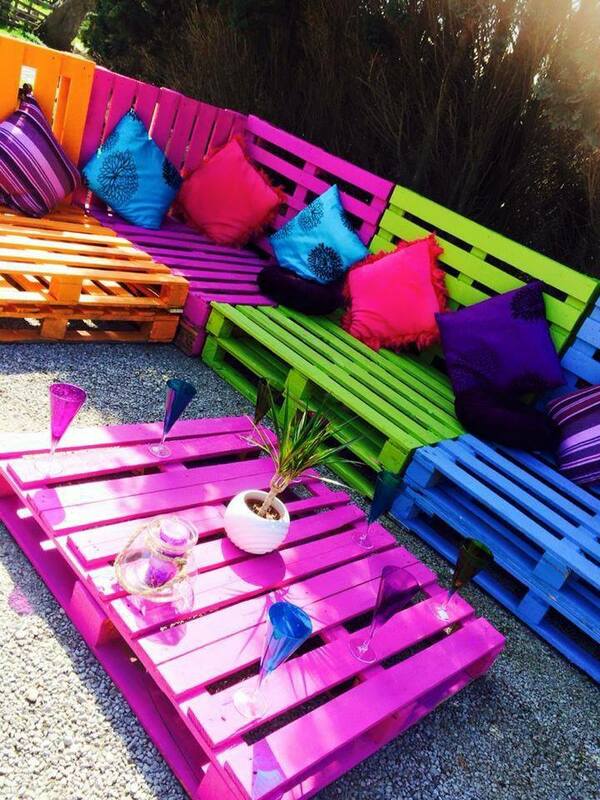 This day, we will tell you about any possible ideas on how to recycle the old pallets and to give them a new life. 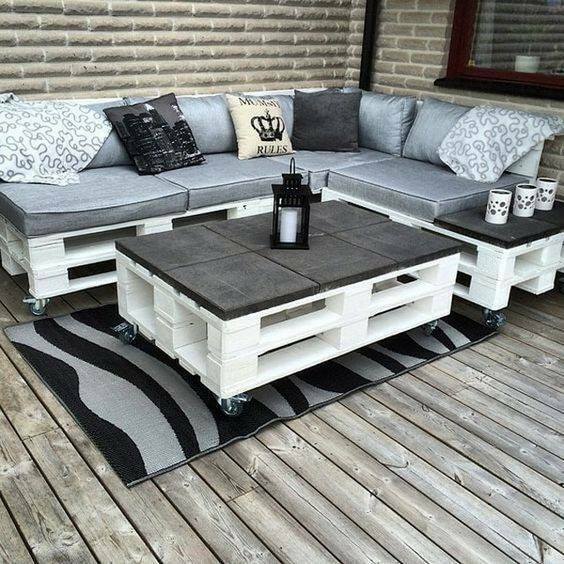 In short, you will see how to make furniture with recycled pallets, how to make a bench for seating and coffee table, vertical garden or outdoor sofa. I hope that some of the following ideas will catch your eyes and you will try to make it in extra free time for holidays. Check this link about modern gate arch design that will beautify the front part of your house. 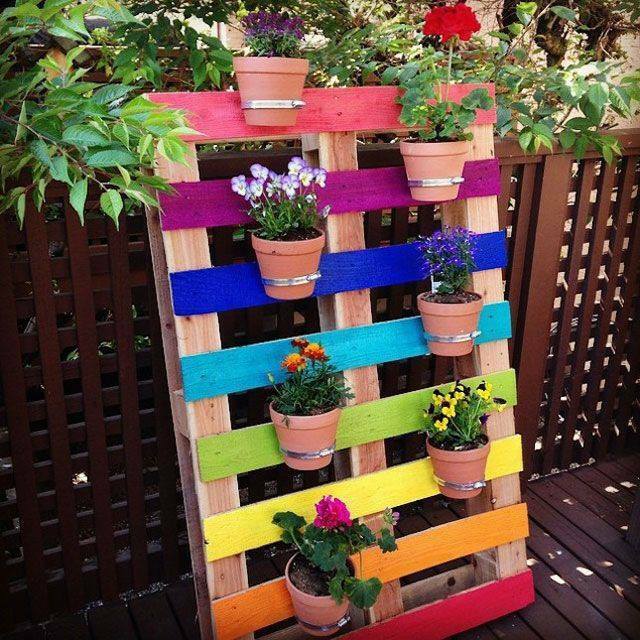 This is a lovely idea about how to recycle the pallets for small balcony place. Crete fancy balcony design and spend the weekend there with the people you love. 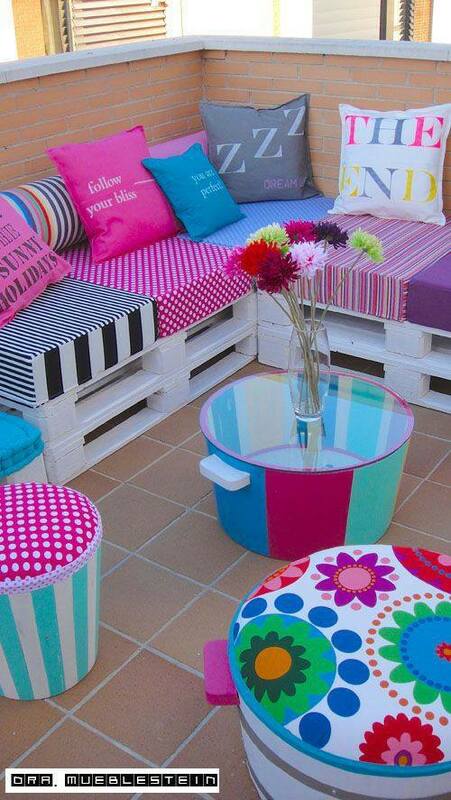 Recycle the old pallets and pain it in different colours and then add the colourful sofa in a garden. 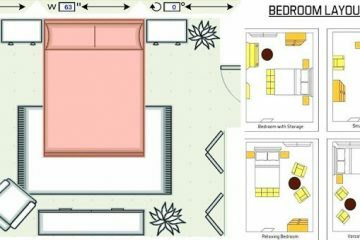 Have fun in this place and finish the decor with a few colourful pillows. Organize birthday party here and celebrate with friends! 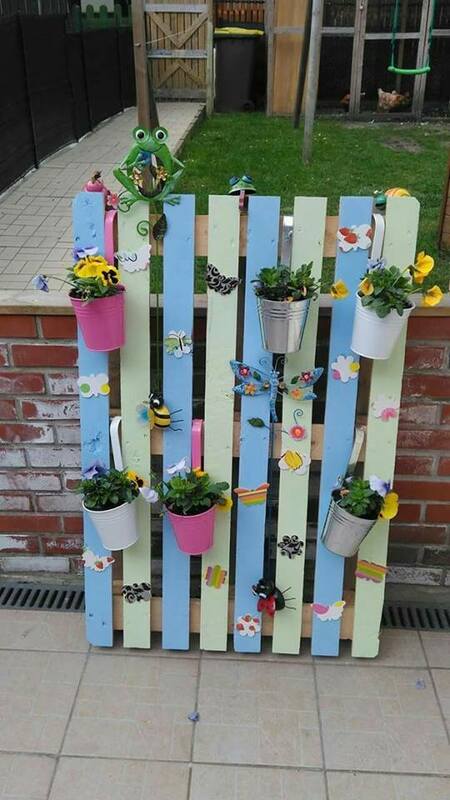 Paint one old pallet in different colours and then add a lot of flower pots on it. 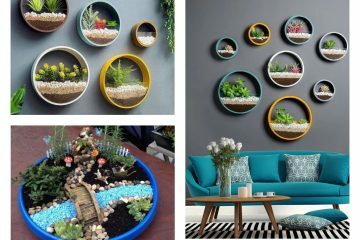 In this way, you will have such a nice vertical garden like this in the photo. Copy the idea in your free time and decorate the yard. If you don’t have enough space in a garden for creating a horizontal garden, you can have a vertical and organized garden that you will adore. I love this idea, and what about you, will you try to do it in your free time? Black and white home design is always a good idea. In this case, we have a white pallet coffee table and pallet sofa that looks modern. Take a glimpse in this photo and think about making this project in your own outdoor place. 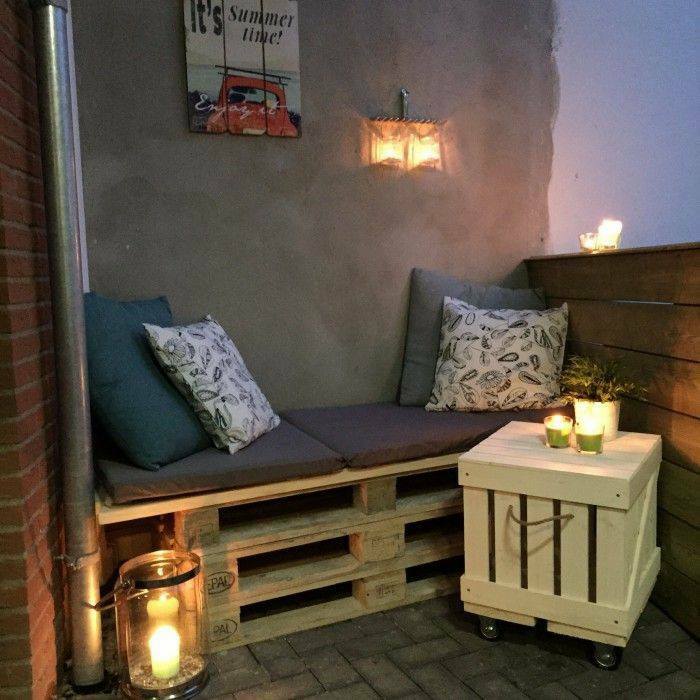 The small balcony can have this lovely design and sofa and the coffee table made of pallets. Look at this amazing photo and find idea about your own balcony or terrace place. 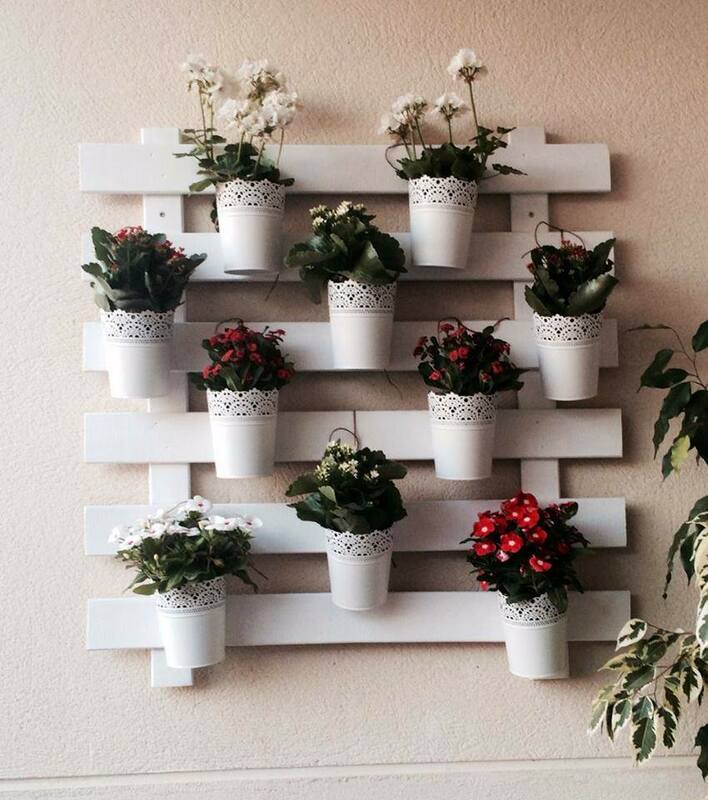 A white vertical garden made of pallets will beautify every wall of house place. This is a do it yourself idea that you can make in your free time. If you like these ideas feel free to share it on social media.